Turmeric (Curcuma longa) is a root that has many health benefits, and been used as medicine from ancient times to support the blood, liver, immune system and joints. It is called Haridra in Sanskrit, or generally Haldi. The taste of turmeric is bitter and pungent and it gives heat to body, which enables body to get prepared for cleansing process. Cooking is best way to consume turmeric and have maximum benefits out of it in your daily life. If needed, one can consume turmeric powder in amount of 1–3 grams (¼ to 1 teaspoon) with warm water or warm milk and honey for taste. Turmeric is used in Ayurveda to balance vata, pitta, and kapha; though in excess, it can aggravate pitta and vata. 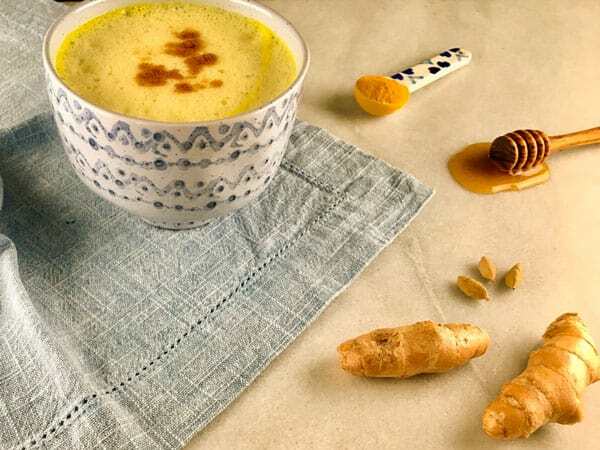 Hot turmeric milk can be easily prepared at home, and is an ideal way to appreciate the warming and nourishing properties of the plant. When the milk starts boiling, add one teaspoon of turmeric powder. After the milk gets mustard color, remove from heat. Allow the milk to cool for a few minutes. Drink it while it is still warm. Add one tablespoon of honey to enhance its flavor. 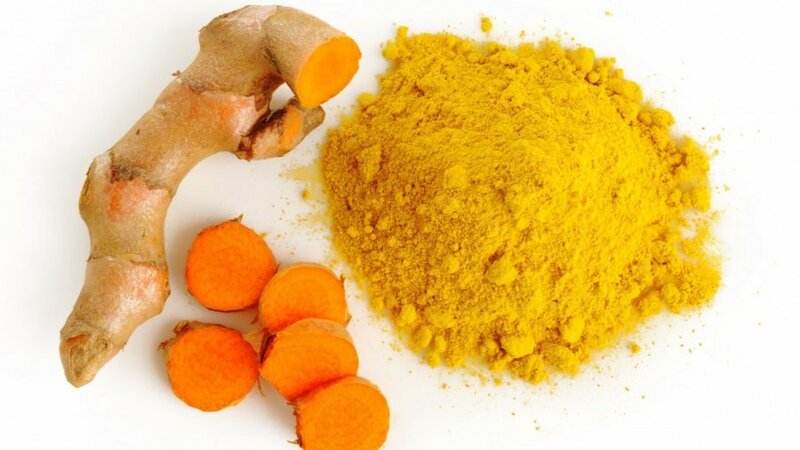 Turmeric as Beauty Therapy: Turmeric has an efficient cosmetic use. Turmeric mixed with gram-flour (besan) and Sandalwood powder (chandan) applied to the skin makes it soft and glowing and helps to remove blemishes. 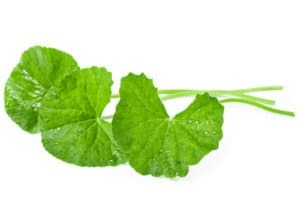 This can be supplemented with a little oil or butter. Precaution to remember: If one has an imbalance of Pitta dosha, then consume Turmeric with care, as one may experience bleeding disorders. Certain heart-related conditions are also affected by the use of Turmeric, and can result in blood clotting / blood thickening. Anything used inappropriately, even that which is natural and organic, can have a serious effect on a person, so one must use it wisely. Turmeric can cause miscarriages due to hot potency. Remember to use wisely and in limited quantity. Recent research shows that Turmeric has anti-cancerous properties and it also may be effective for Alzheimer’s and dementia. One must wisely use it in appropriate way. Photo credits: Guilt Free Food Guide, Hilary Hahn.